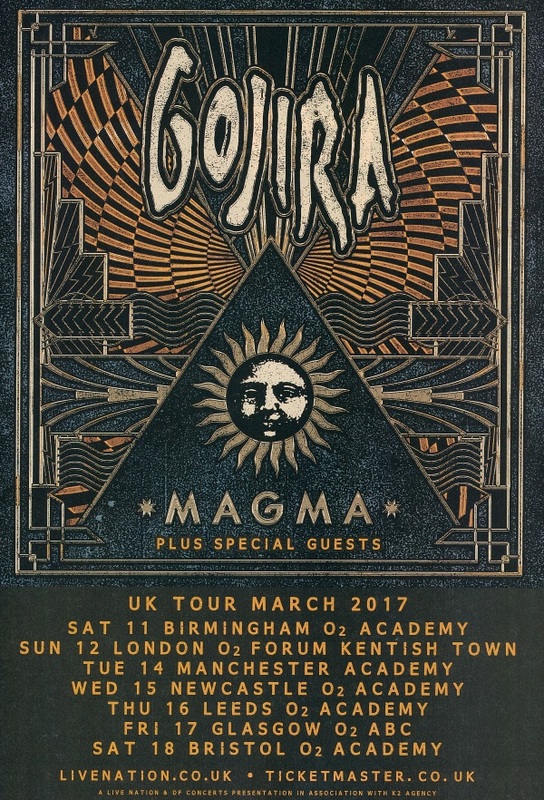 French behemoths GOJIRA have answered fan demands, confirming a headline tour of the UK in March 2017. The band have just performed to some of their biggest UK audiences to date, supporting rock titans Alter Bridge on their recent arena run. Support acts will be announced in due course. O2’s ticket pre-sale starts 12pm Saturday 3rd Dec, with tickets on general sale from 12pm Monday 5th Dec, via www.livenation.co.uk and all good box offices. ACCEPT – New Blu-Ray/DVD+2 CD “Restless And Live”; First Live Clip Launched!